"The weekend was a pure fairytale! Our guests could not have had more fun. Everyone is still raving about it, as are we." from the extraordinary tablescapes to the beautiful dessert bar and fabulous decorative elements." "There was not one element that did not “WOW” all of us. From the design to the incredible food to each perfectly placed flower… you are a creative genius." "Not only were we totally blown away by your creative vision and flow of everything .. but you!" "He's the man to plan the perfect party or organize your life, with taste and tact"
life come together and build something great." "Colin Cowie has taught me how to live life elegantly, glamorously and completely fabulously. way to my own Colin Cowie wedding! I live life better because of Colin." our event and every other I have ever experienced is summarized in one word: magic." the best in the business." 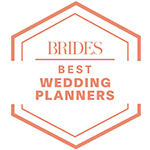 special was working with all of you"
nuptials on the Malibu shore, Colin Cowie has planned it all"
"#1 on Vogue's 2018 Ultimate Wedding Planner Master List"
"I can't begin to tell you how much yesterday meant to me. I feel blessed that our paths have crossed. Thank you for your expertise and guidance." "You exceeded all expectations, although I did not have any. Again, your team is fabulous! How in the world do you do it?!?! You are the master!" "It was the most magical, romantic and perfect day. It was a day fit for a fairytale story. It was everything we wanted and more!" "He's the man to call if you want to have a good time. No question about it!" "The Most Extravagant - And Enviable - Destination Weddings in Vogue"
job - your creativity brought my vision for this brand alive - and then took it to the next level." Your perfect event starts here. CCL is a leading event and wedding planner – Los Angeles, NYC, or wherever else your special day is taking place. Colin Cowie designs, plans and creates luxurious weddings and events for clients. For thirty years we’ve honed our skills to offer a range of services to accommodate the diversity of our clients. We are the team and wedding planner that New York trusts with their most exclusive affairs, offering comprehensive planning and coordination services worldwide. 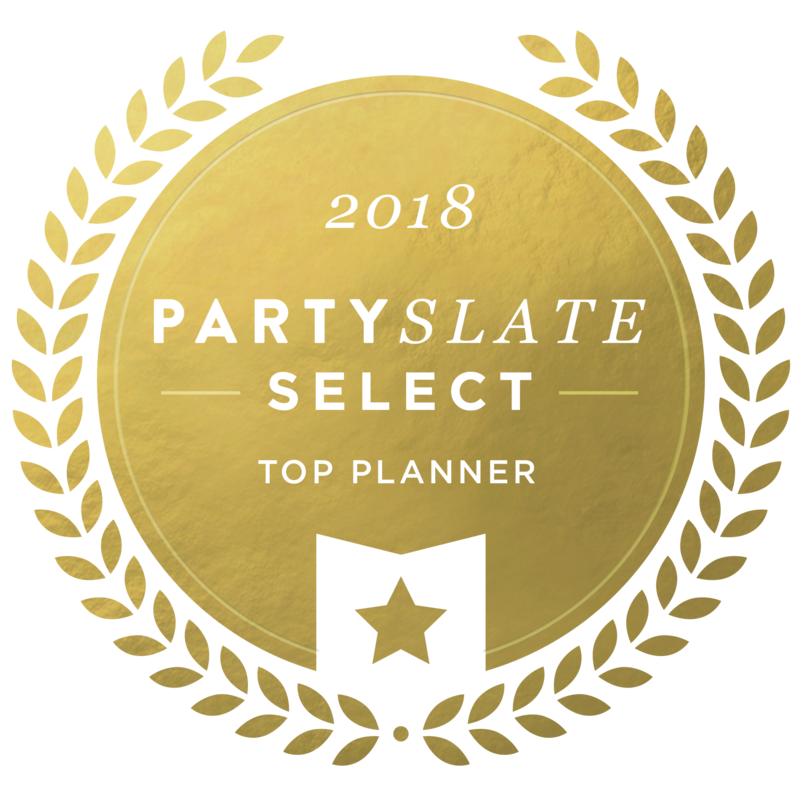 So if you need an event or wedding planner – from San Francisco to the world’s most luxurious islands and everywhere in between – we’re here to help. We design and produce events of all kinds, from private affairs to large-scale corporate events. Our expertise lies in consistently planning and executing not just weddings and events, but creating iconic experiences for our clients and their guests. Visit our services page to learn about our most popular offerings, including Colin Cowie White, Signature Colin and Team Cowie. Our specialties include wedding planning, design and production for private individuals and celebrity couples. This includes destination wedding planning; milestone event planning such as Bar/Bat Mitzvahs, birthdays and anniversaries; corporate event planning and corporate event production for openings, incentive or awards dinners, product launches, brand activations and galas, as well as charity events for non-profit organizations. We provide our services on a national and international scale, with offices and representation in NYC, Los Angeles, San Francisco, Las Vegas and Saratoga Springs. Whether you need a wedding planner in Las Vegas or event planner in New York, we’ll put together a celebration your guests will remember for a lifetime. In need of an event planner or wedding coordinator? Los Angeles to NYC, North America to Europe, give us a call to learn about Colin Cowie Lifestyle’s services or schedule a consultation.